We saw a nice Frankel two-year-old win earlier this week when East proved a live prospect for Kevin Ryan. 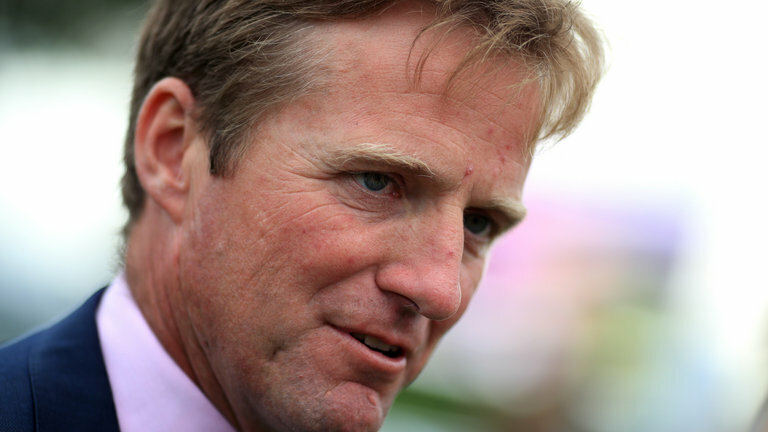 Looking at the declarations I see Ralph Beckett has Top Top earmarked for 1st October at Kempton (6:45). This bay colt is a son of Frankel out of Jira who was trained by Clive Brittain and raced fifteen times with two wins. Both successes came at two, including a Listed race victory. Total prize money of just over £77,000. A highest official rating of 100. Top Top cost 260,000 guineas and owned by King Power Racing Co Ltd. Readers may remember that he is the owner of Leicester City. He has spent a fortune on horses this season with some success. Ralph Beckett has a decent string of juveniles this season including another two-year-old sired by Frankel named Fume. By all accounts, Fume has proven a very disappointing horse, beaten favourite on debut. Most recently, racing at nursery class with an official rating of 70.